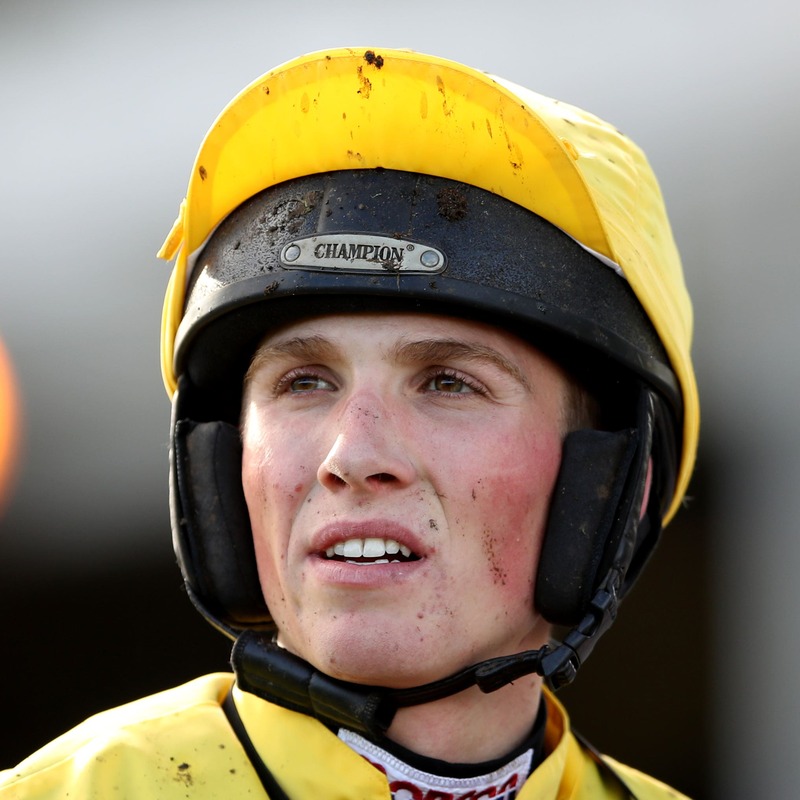 Harry Cobden continued his season to savour when moving to within one winner of the first century of his career as Birds Of Prey made it fourth time lucky over hurdles at Taunton. Having enjoyed three Grade One winners this campaign, the 20-year-old inched nearer another personal milestone when getting the Paul Nicholls-trained 8-13 shot up by a neck in the Farmers Arms Combe Florey RNLI Maiden Hurdle on Tuesday. The victory was the first Cobden, who has won the King George VI Chase aboard Clan Des Obeaux and the Ascot Chase on Cyrname this season, had celebrated since Topofthegame landed the RSA Insurance Novices’ Chase at the Cheltenham Festival last week. Cobden said: “I knew I was always going to win after the last, because he has got that bit of Flat speed, but I didn’t want to hit the front too soon. It is great for the owners, because they have been very patient with the horse. “He is getting better and better all the time. He would appreciate better ground, because it is a bit dead out there – and that just zaps his class. A trip to Sandown on the final day of the season will be next on the agenda for Birds Of Prey, according to connections. Harry Derham, assistant trainer, said: “It was a messy old race, and they didn’t go fast, but it’s job done. Charlie Hammond enjoyed a day to remember, having his claim cut to 3lb when recording his 40th career victory aboard 21-race maiden Midnight Owle in the Chetwood Wealth Management Novices’ Handicap Chase. Hammond said: “I hadn’t ridden much in the last two weeks, because the boss (Dr Richard Newland) wanted me to keep the 5lb for the Imperial Cup and the Cheltenham Festival. The six-length victory marked a double celebration for trainer Claire Dyson, because the nine-year-old is the first winner bred by her mum and dad Cairi and John. The winning trainer added on the 11-2 winner: “He deserves that, because he has been so consistent and the only time he didn’t run well was on desperate ground at Chepstow. Jo Davis saw her search for a first winner of the season come to an end when Marmont stayed on powerfully to clinch the Archer Mann RNLI Handicap Hurdle by a length. The East Garston handler said: “I thought this would be too sharp for him today, but we had to come and take our chance because he does need give in the ground. There was a sting in the tail, though, for winning rider James Davies – who was hit with a two-day whip ban.